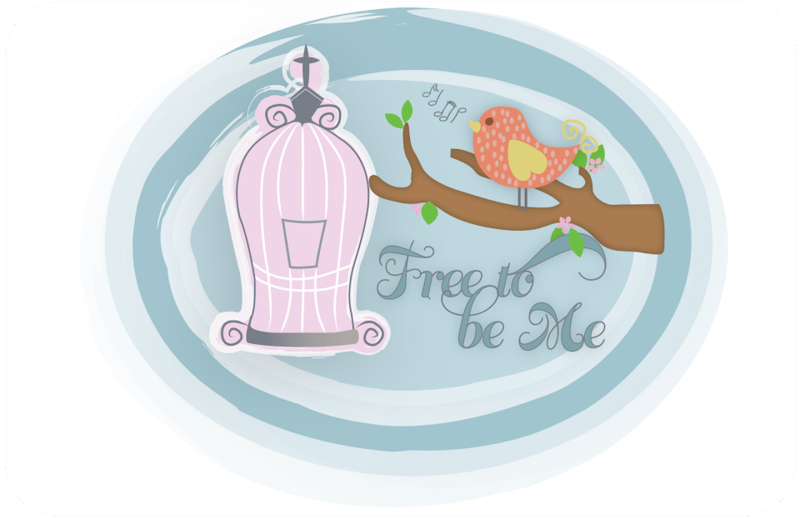 Free to Be Me: She's Seven! Hannah is a joy to our hearts and brings so much fun to our days! She is sweet, bossy, fun, demanding, cute, girlie, decisive and...my constant sidekick! She likes to cook, clean, do school and wants 5 babies (only she wants 3 girls and 2 boys because she wants the girls to win in her house)! She wants her first car to be a mini-van and was relieved to find out you don't have to go to college because she just wants to be a Mama! Aaahhhh, a girl after my own heart! I can't believe she's seven! I still remember the whole experience of Tim catching her. What a story! She's a cutie and looks a lot like her mommy.